Check out this interview between Ellen and Barack. Yes kids, you read that right. It looks like Obama Somebody is with the times. First, text messaging. Now, online video games. 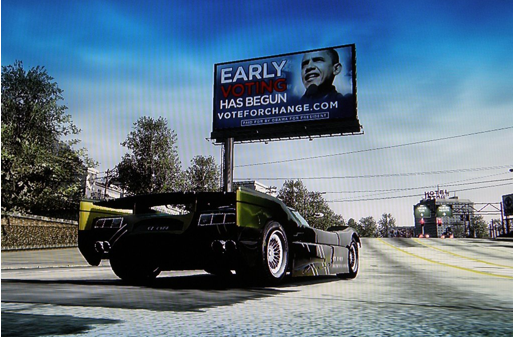 Barack Obama is placing online ads in 18 games via Xbox Live in an affort to reach young people. If you’ve seen his ads, let me know what you think.